Book directly on our website and save 10% on your accommodation. Enter promotional code – ‘Discount10%’ on our booking page. 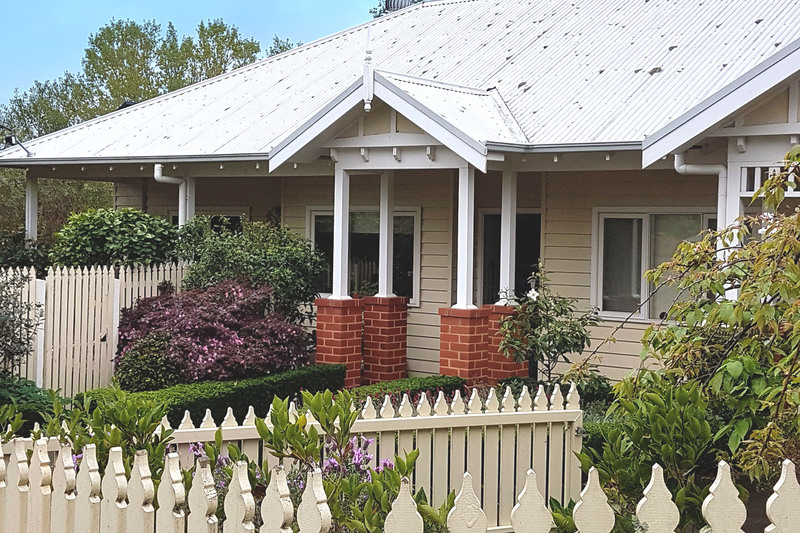 If you are looking for a much needed and deserved break away from your busy schedule, why not book a weekend or midweek mini break in the beautiful Yarra Valley? We personally cater to our guests’ needs, organising accommodation and tour packages to suit every lifestyle and budget. Thanks for the lovely stay. "Fig Tree House" is a little gem. Beyond expectations! Absolutely amazing experience! "Dear Caroline & Anthony, your house is so warm and beautiful! We had a wonderful stay. Everything was just perfect! Will come back next time we come to Melbourne. Thank you for everything!" "Thank you for a wonderful stay! The house was perfect and had everything we could possibly want / need. We had the best time!" "Thanks, we love your place here, it was perfect for us. 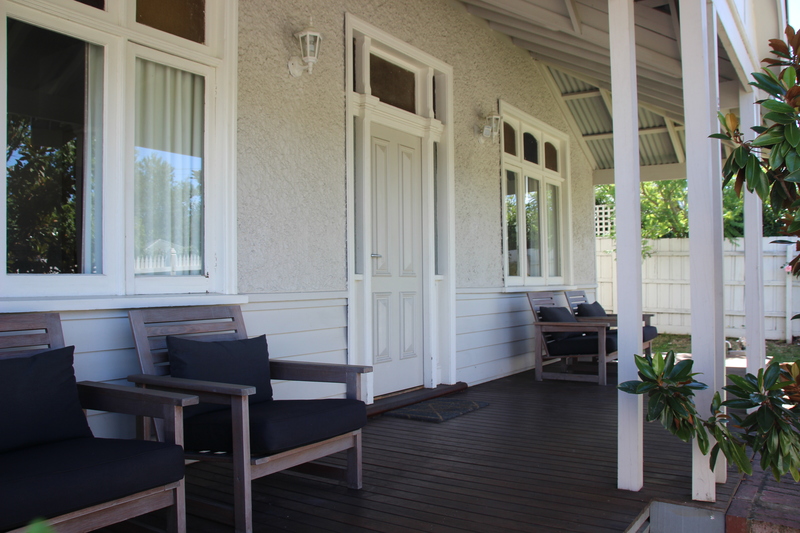 One of the best holiday houses we have stayed in!" "Everything is absolutely perfect. What an amazing house and so beautifully decorated. Bed, very comfortable. So well appointed. We will definitely be back very soon. By the way, all our friends and family will be hearing about your fabulous house!" "Lovely, clean and spacious house. Very close to restaurants. Would recommend it to anyone. Caroline was the perfect host." 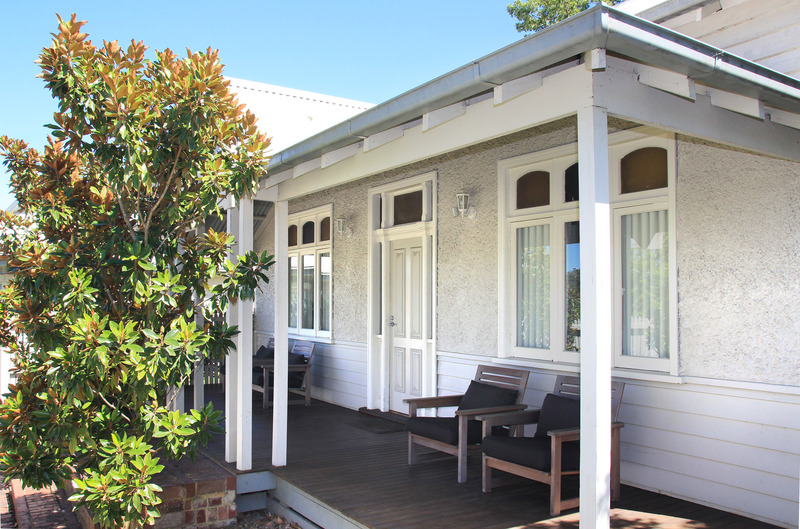 "Healesville House is definitely a place to stay in. Very close to shops and restaurants. Caroline is very accommodating and it’s definitely home away from home. Such a lovely and cosy place and we will definitely be back and will recommend it to friends. Thank you Caroline."